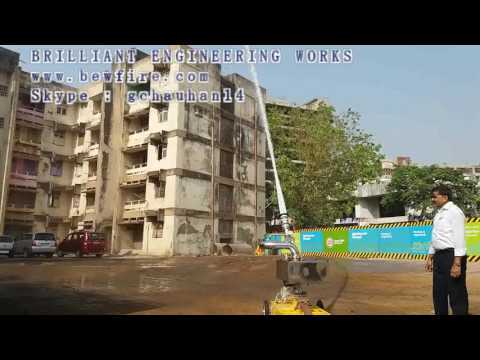 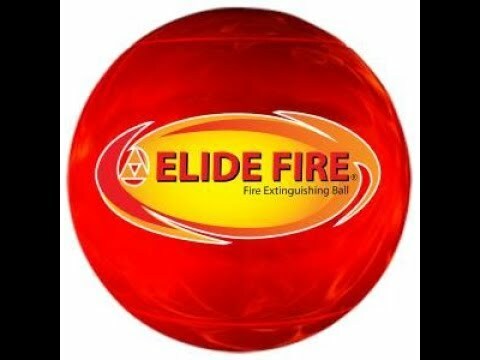 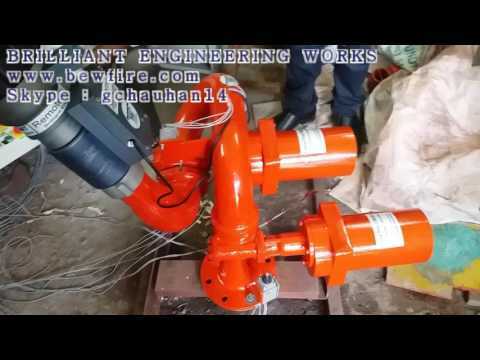 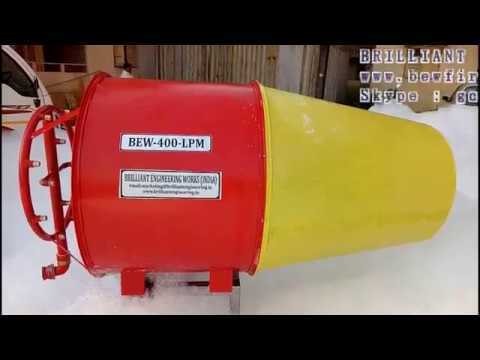 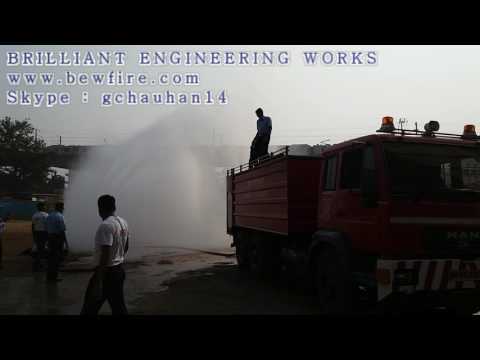 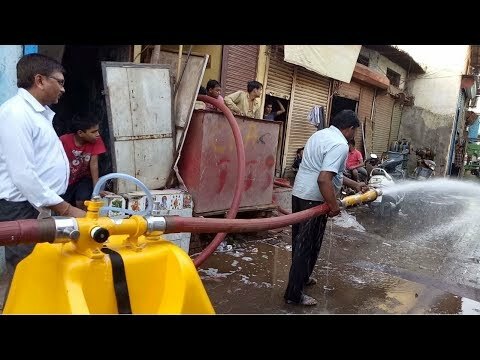 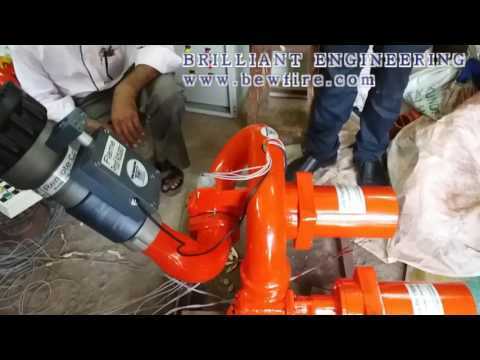 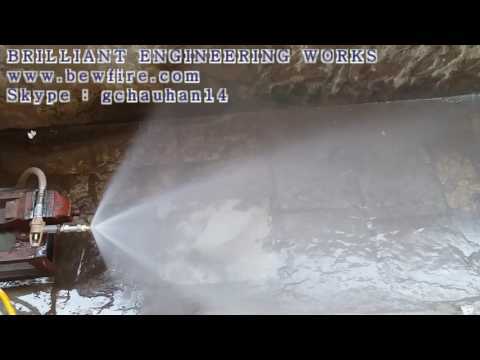 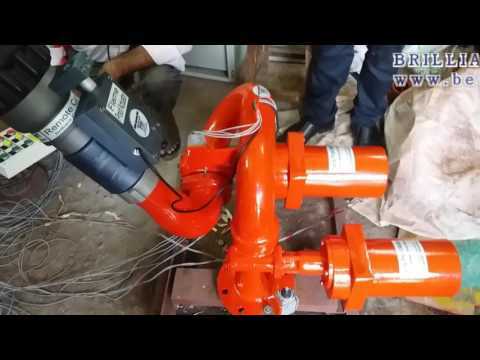 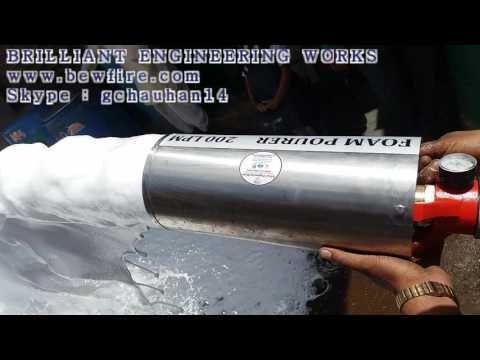 Welcome to Brilliant Engineering Works.Manufacturer and Exporter of Fire Fighting Equipments.We are an ISO 9001:2008 certified company, incepted in 1995, at Mumbai. 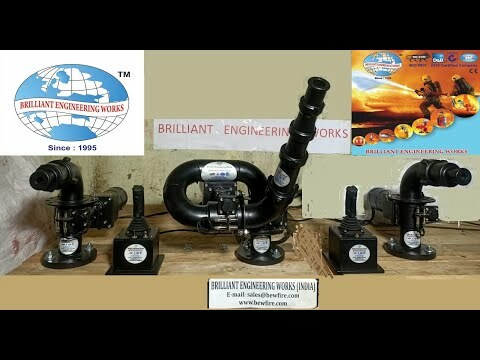 We havespread our wings to Australia, Africa and America.New Age Industries and Voltas Limited are some of our prestigious clients and we arebacked by Utmost client satisfaction and Ethical business practices.Our product list covers Water Cooling Spares, Fire Protection Systems and SprayNozzles.Jet and Foam Nozzles are available under Industrial Nozzles.Our Fire Protection Systems and Spray Nozzles are widely used in emergencysituations for controlling and extinguishing small fires.We have been able to provide the customers with an excellent assortment of FireFighting Equipments.We are counted among the most distinguished organizations engaged in manufacturingWater Cooling Spares.Our Industrial Valves and Cooling Systems are available at industry leading prices. 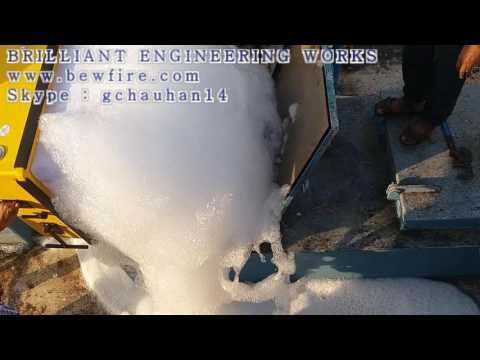 Incorporated in the year 1995, we, Brilliant Engineering Works, is an ISO 9001:2008 certified business entity engaged in manufacturing and exporting a comprehensive assortment of Industrial Fire Fighting Equipments. 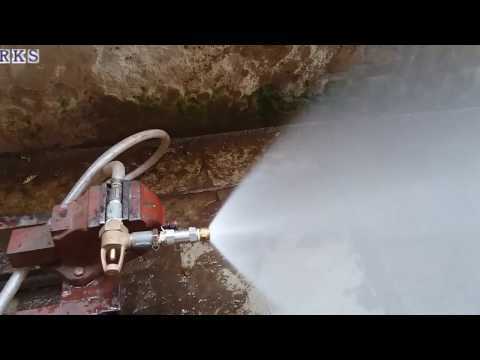 Under this range, we offer Water Monitor, Spray Nozzles, Industrial Nozzle, and Mist Nozzle, etc. 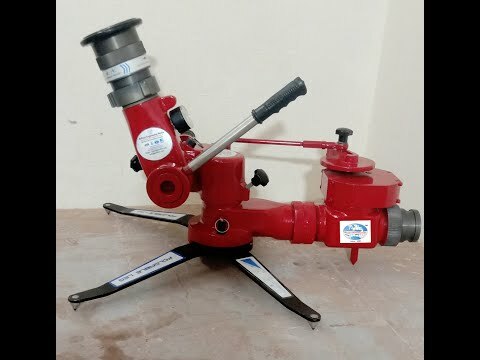 The offered range is manufactured in strict accordance with the global quality standards by employing modern machinery, advent tools, and genuine raw material. 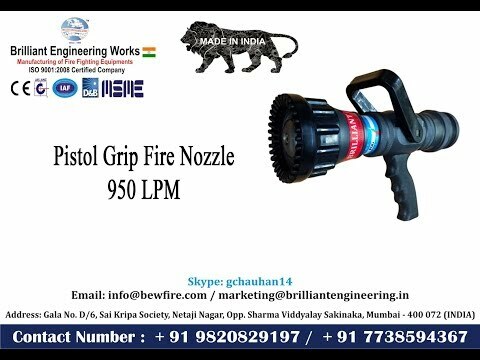 Owing to this, the range is widely appreciated by the clients for high strength, fire resistance, robustness, corrosion & abrasion resistance, immunity to various chemicals and longer service life. 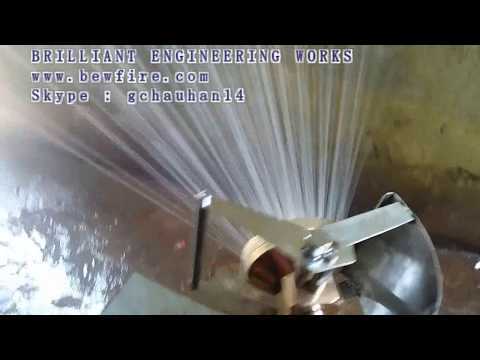 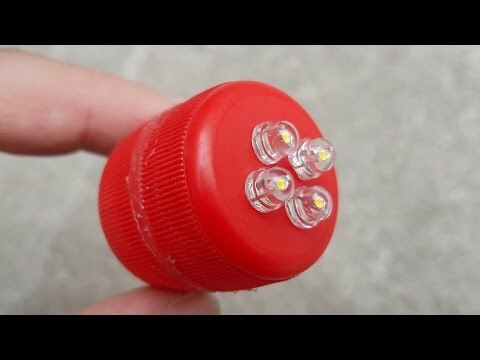 Henceforth, our products are widely demanded in diverse industrial applications for varied purposes.